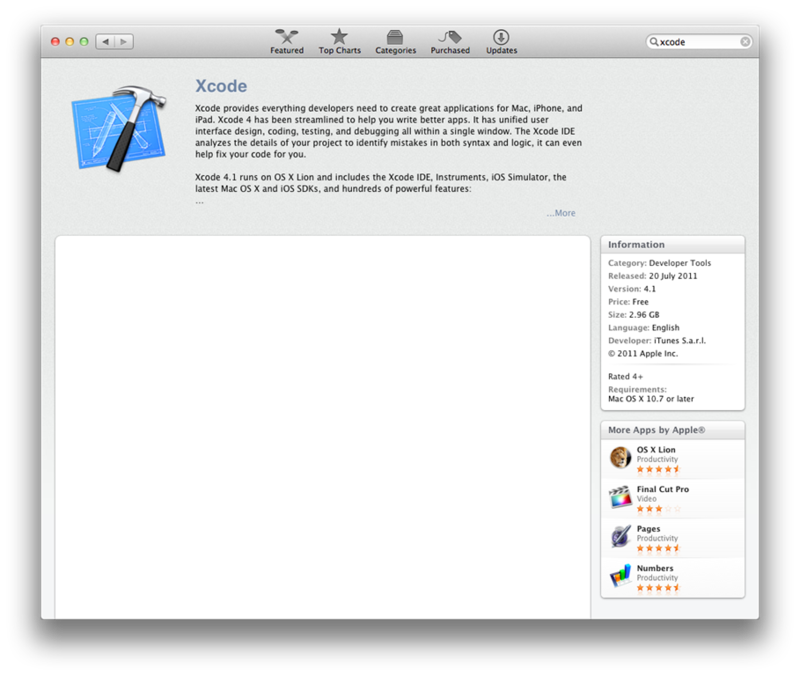 So this is the “worlds most advanced operating system” is it? ← Bye, bye finance. Hello telecoms!